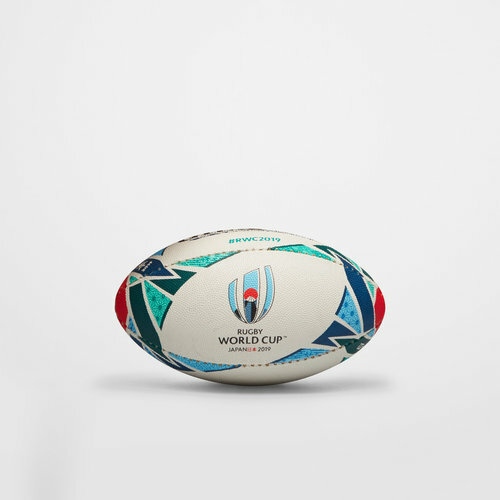 The RWC 2019 tournament ball's look and feel has been developed to reflect this juxtaposition of old and new, using traditional Japanese byobu screens which simulate the six sections of a rugby pitch. 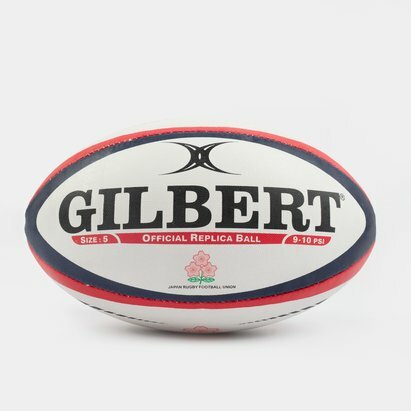 At the centre of the design, the rising sun conveys Japan at the heart of the rugby world in 2019 whilst the mizuhiki knot, a traditional symbol of Unity in Japan, represents the multiple facets of the rugby world coming together to celebrate the pinnacle of the sport on, and off, the pitch. 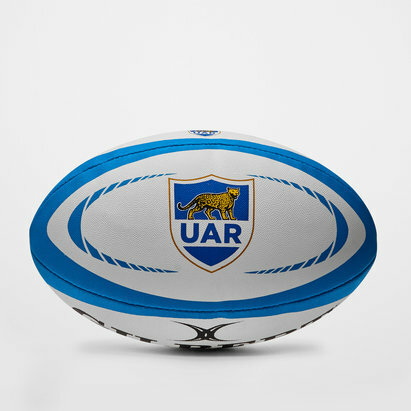 All of these elements combine to showcase the brand positioning of The World in Union. 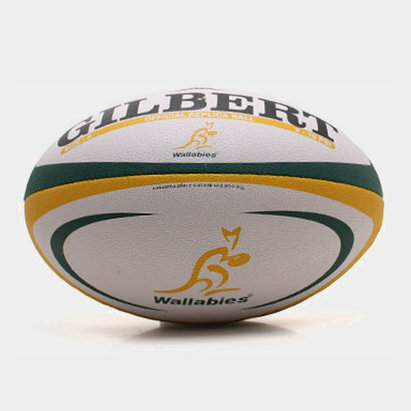 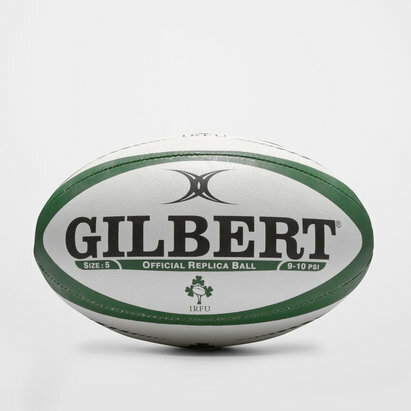 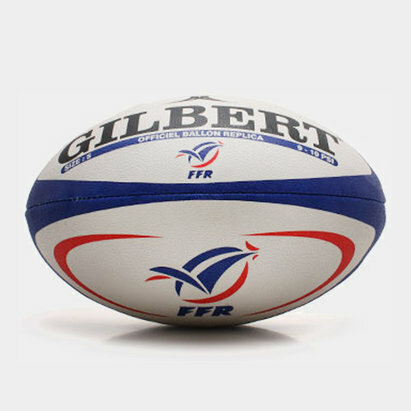 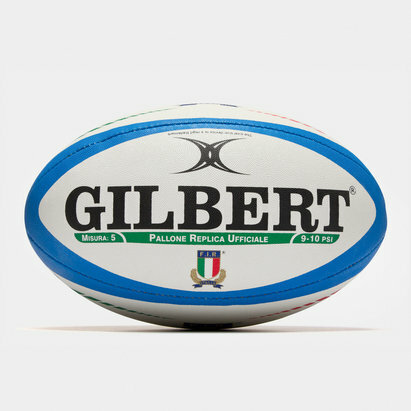 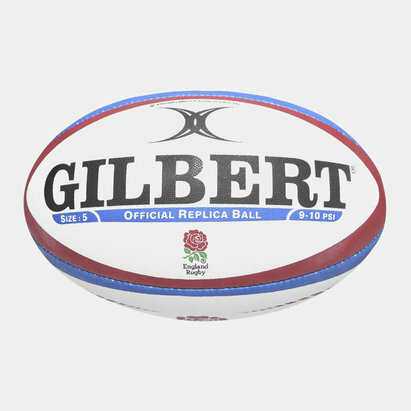 The ball is full of subtle detail and intricate nods to the RWC 2019 tournament look and feel, inspired by Japan.